Right from an early age, it is important to take an active role in your puppy’s health care.  Here at the Airdrie Animal Health Centre, we are here to provide you with the information and care your puppy requires to grow up healthy. 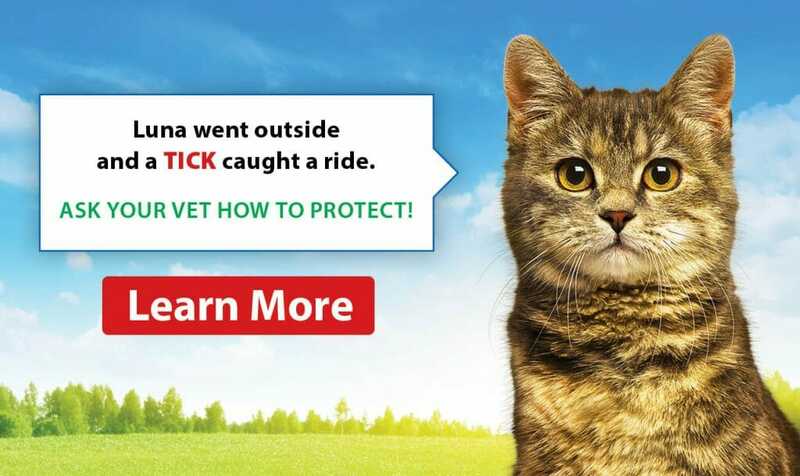 Vaccinating your puppy is the first step in preventative health care that you can provide for your puppy. Upon each visit for vaccines, the doctor will do a full physical exam to ensure that your puppy is healthy and able to be vaccinated safely. Puppies, like adult dogs, require a couple of different vaccines. However, the intervals between vaccines are altered to allow your puppy to develop a strong immune response properly. Ideally, the distemper/parvo combo vaccine is administered at 8 weeks, with booster vaccines given at both 12 and 16 weeks of age. 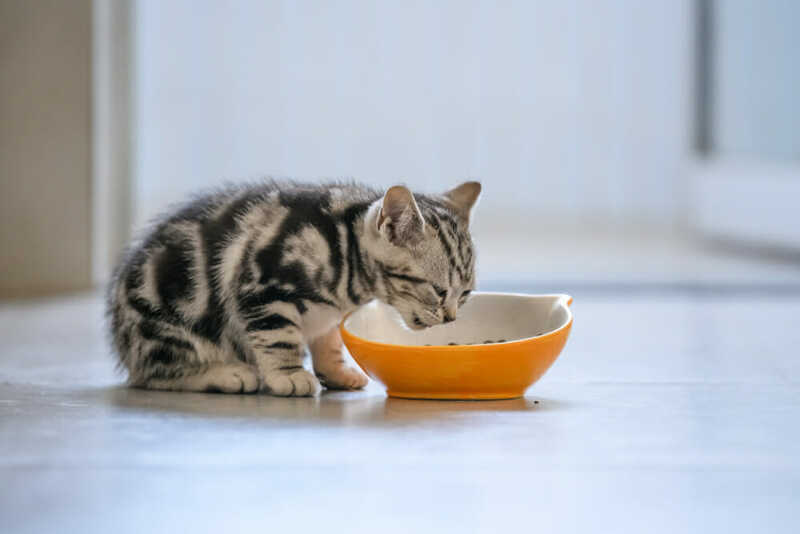 Bordetella can be given upon your first visit with your puppy at 8 weeks of age while rabies can be given starting at 16 weeks of age. Young animals such as puppies are particularly susceptible to diseases or infection due to a less developed immune system. Vaccinations help bolster your young dog’s immune system at an early age so that it has the proper defence mechanisms to fight back against diseases. How should I prepare my puppy for its first vaccination visit? At Airdrie Animal Health Centre, we always try and make your puppy’s visit a positive one. We are always grateful when clients bring previous medical records or vaccination histories to help us carry out the right decisions when administering vaccines.